In need of costume ideas for Halloween? Here’s our pick of characters to be this year! Pokemon Go fever may have somewhat died down by now, but that doesn’t mean you can’t look cute as a button (or should we say ball?) 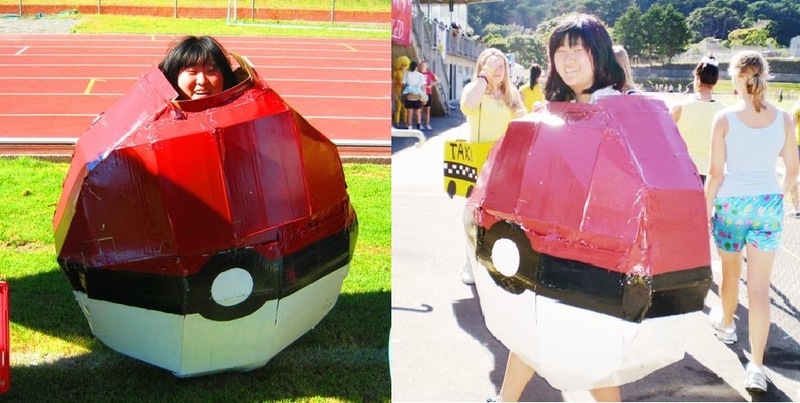 in a homemade Pokeball costume. All you need are some old cardboard boxes, coloured duct tape and a great deal of patience (it is a virtue, after all). 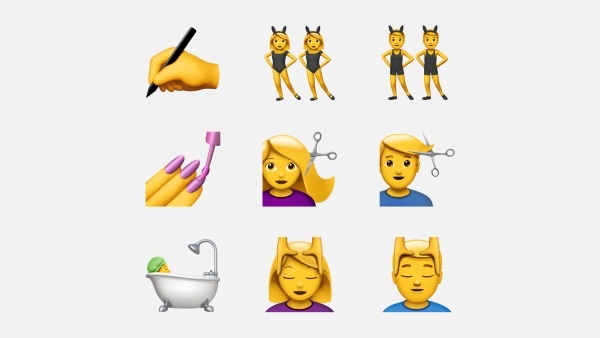 Go on, you know you want to do it. 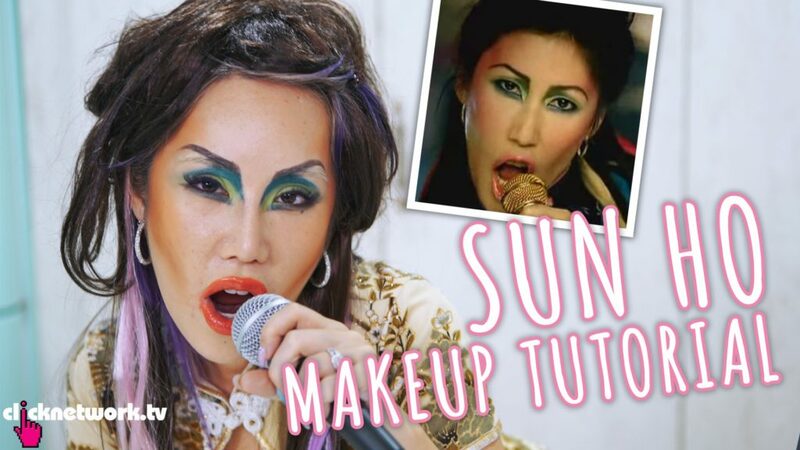 For the full makeup tutorial, click here. 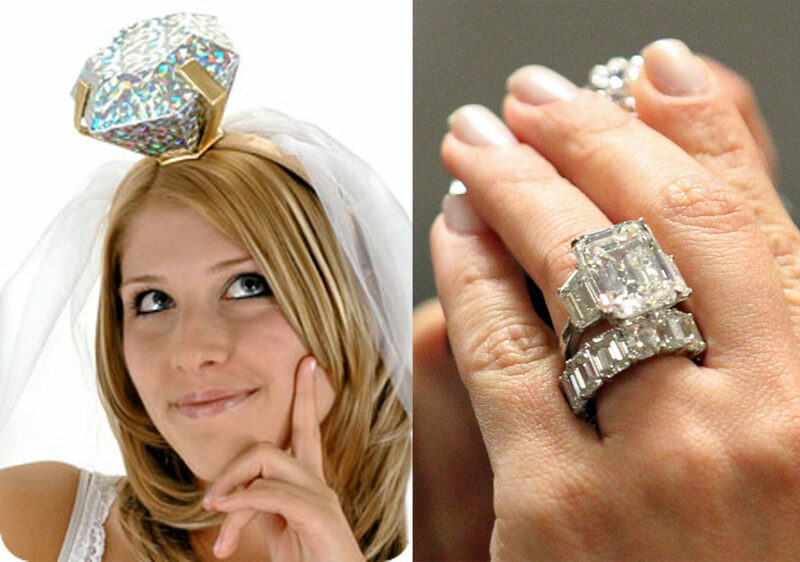 Of course you may not be worth 4 million, but you’ll still get brownie points for creativity right? 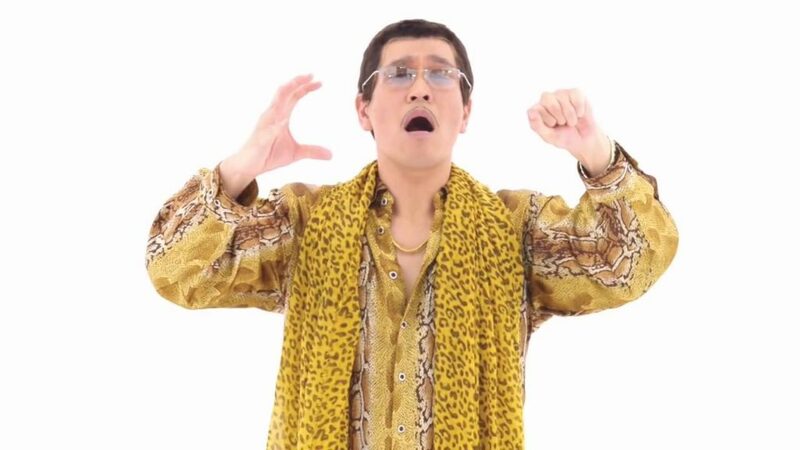 All you need is a leopard print scarf, rimless glasses and a snakeskin-print blouse. In other words, what your old Chinese tutor used to wear. This would actually be kind of cute on a toddler, no? 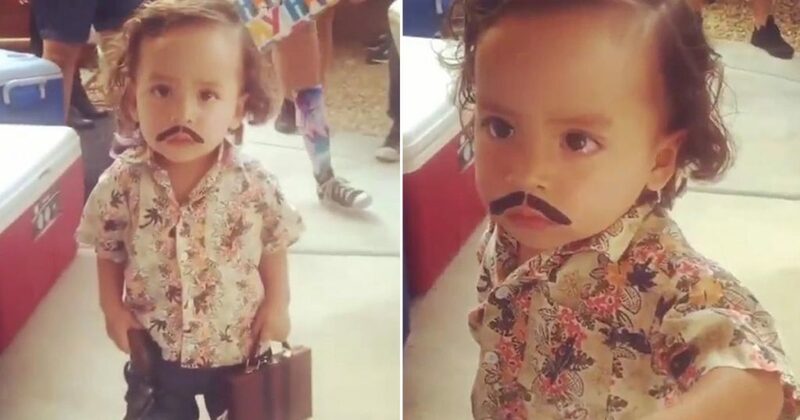 Besides, cutesy and politically-correct child costumes are so last Halloween. 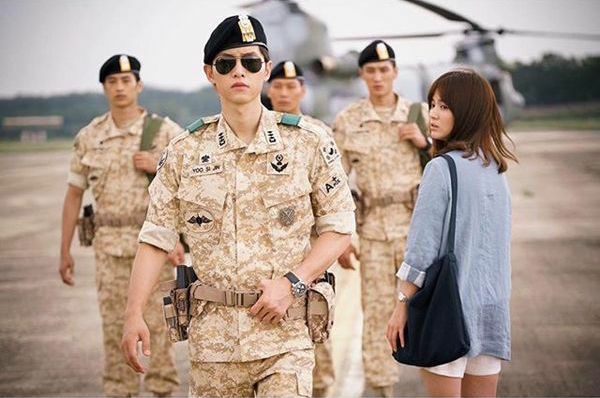 Please do justice to Captain Yoo and ensure that you have Song Joong Ki’s abs before attempting this look OK? You don’t really need much for this costume – just a blonde wig, a great tan and a smug ‘always knew she was a crazy B’ expression. Because gurrrrl, you called it long before anyone else did. Taylor Swift grabbed headlines this year when she called it quits with Calvin Harris…then started cozying up to the ever-so-suave Tom Hiddleston shortly after. Not such a good girl after all, eh? 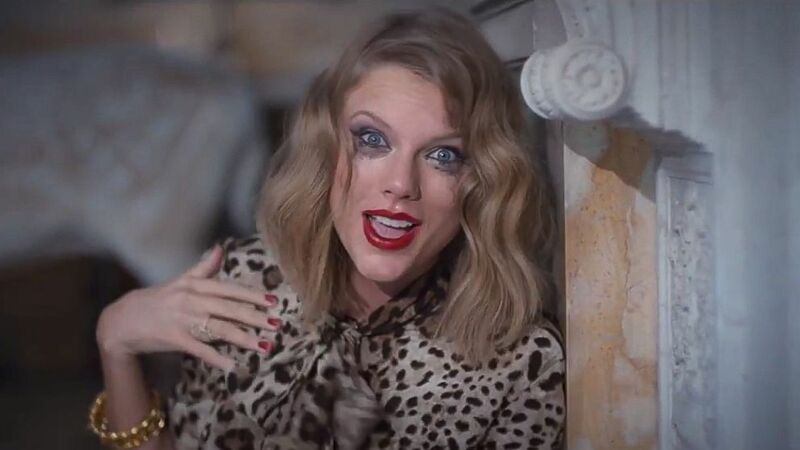 To perfect your Tay Tay Gone Cray Cray look, you will need a blonde wig, red lipstick and non-waterproof mascara. Don’t forget to practise your best crazy ex girlfriend expression. You’ve annoyed your friends with countless Snaps of this filter, so why not do it in real life too? Besides being cute af, the Snapchat Dog Filter is also comparatively easy to recreate as a costume. 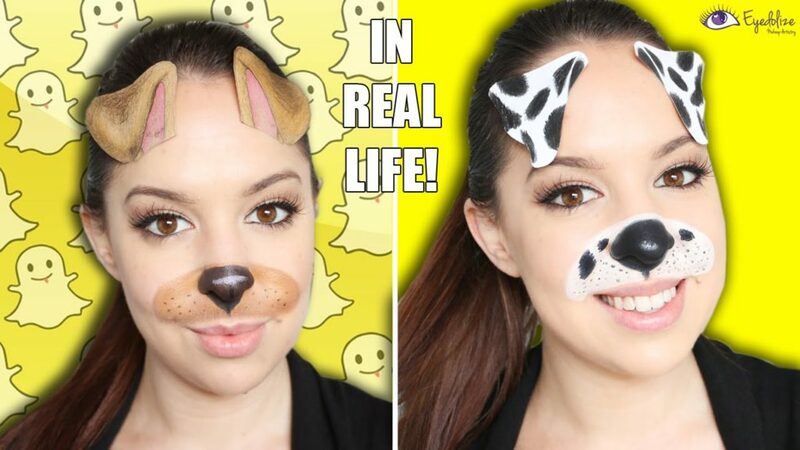 Just paint your nose brown, add a dog ear headband and stick your tongue out whenever someone asks what you are. See here for a complete makeup tutorial.